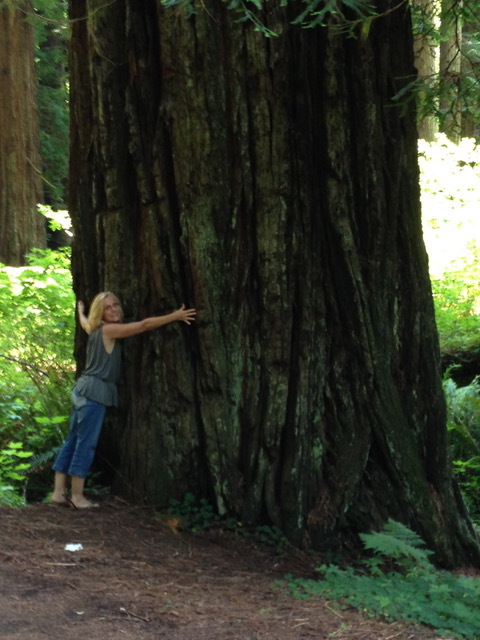 Quite honestly, I’ve never considered myself a "tree hugger". Oh, I’ve done my part over the years, but the problem just seems so overwhelming…what impact can ONE person really have? Well, if you care at all about the environment, you MUST watch the documentary “Cowspiracy”. I was blown away by this film! The more research I did, the more I was convinced that eating a Whole Food Plant Based diet could literally help save our planet. I know, I know, sounds unbelievable, doesn't it? PLEASE watch the film Cowspiracy and check out the links below, if you really say that you care about the environment! How is Beef Bad for the Climate?